When opportunity knocks, Philly natives Goalkeeper are the ones answering the door. Ryan Beebe (Singer/Bassist), Marc Juliano (Guitarist), and Cody Ritchie (Drummer), came together at a critical point in their careers when all member’s original bands reached their expiration dates at the same time. Without skipping a beat, Goalkeeper was formed. 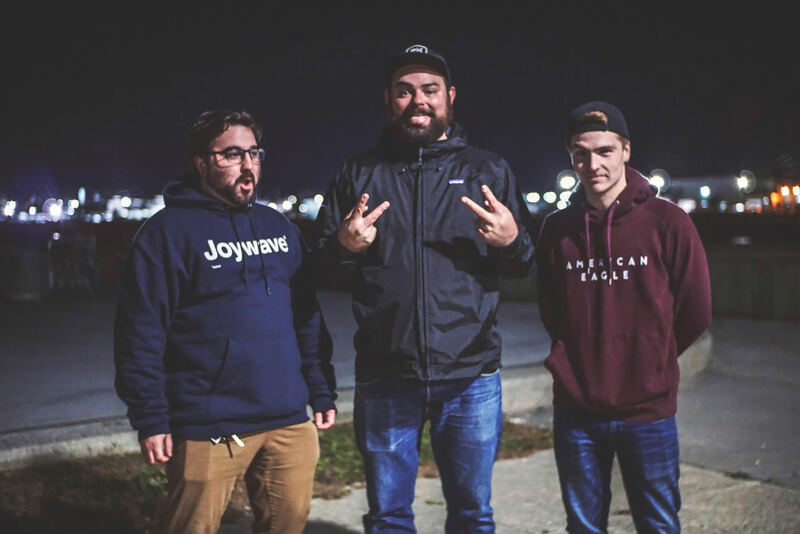 Finding inspiration in the expanding world of pop-punk, Goalkeeper wants to make their mark and prove there’s still new sounds to be heard.